Historically, the painful playoff futility of the Minnesota Vikings continued with another playoff thumping: Eagles 38-Vikings 7. The Eagles — the number-one NFC team with the home-field advantage — erupted after spotting the Vikings a 7-0 lead to score 38 unanswered points and reach their third Super Bowl in franchise history. 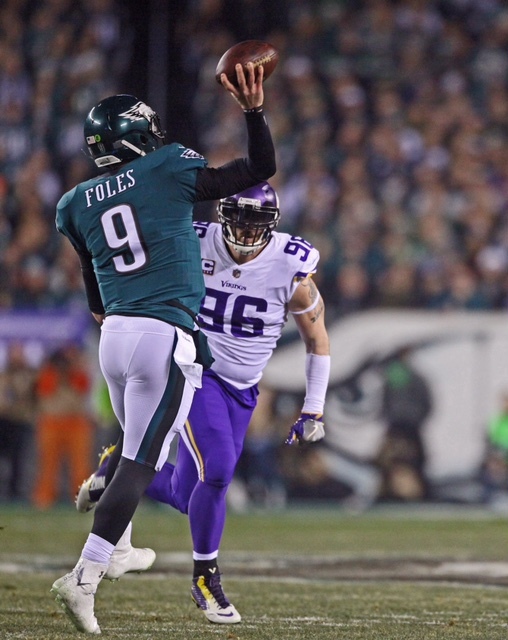 Quarterback Nick Foles threw for 352 yards and three TDs against the NFL’s top-rated Vikings defense. The Vikings did not help their cause with three turnovers in allowing a season-high 38 points. Case Keenum gave the Vikings a short-lived 7-0 lead after hitting Kyle Rudolph with a 25-yard touchdown pass. With just over six minutes left in the first quarter, up 7-0 on third down, Keenum tried to hit Adam Thielen in the right flat. Eagles defensive end Chris Long pressured Keenum, hitting his left hand, and cornerback Patrick Robinson returned the errant throw 50 yards for a game-tying touchdown. The explosive play ignited the Eagles and the 70,000 fans erupted. 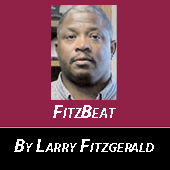 The sudden momentum shift was like a floodgate opened, and the Vikings could not stop it or match the level of intensity, the fire and fury, of the Eagles, who led 24-7 at halftime. 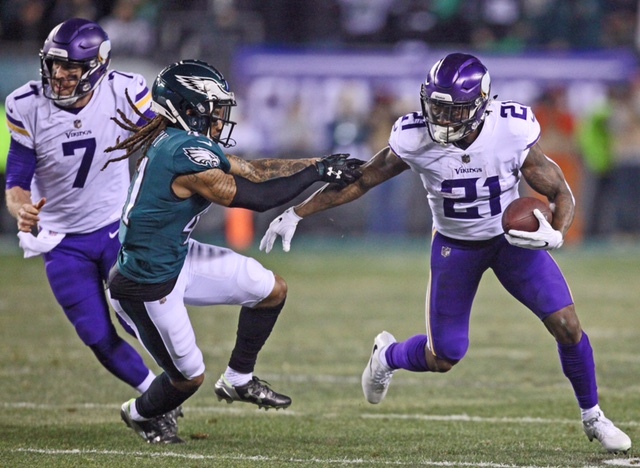 The Vikings made matters worse by committing three turnovers, missing tackles and blocks, and dropping balls, allowing the Eagles to pound them 38-7. Defensively the Vikings were horrendous, biting on Foles’ play-action fakes and double moves by receivers. The Eagles had their way for 456 yards with 27 first downs, ran for 110 yards, and kept the ball for over 34 minutes. Offensively the Vikings did not change anything. They tried Keenum in shotgun formation all day and the Eagles shut them down. I thought Offensive Coordinator Pat Shurmur would have tried Keenum under center some and running Letavius Murray and Jerick McKinnon more inside and out. The 14-4 Vikings are now 0-4 in the playoffs at Philadelphia. They have now lost six straight NFC Championships. Counting the four Super Bowl losses, the Vikings are now 4-10 in Conference Championship games and Super Bowls. It’s been 41 years since the Vikings last reached the Super Bowl. Indoor teams are now 0-12 in Conference Championships. The mission of playing and hosting Super Bowl LII at U.S. Bank Stadium is over. After losing starting quarterback Sam Bradford and running back star Delvin Cook early in the season, this team accomplished a lot. However, there is no crying in football, and excuses are not accepted. The 15-3 Eagles will meet the defending Super Bowl Champion 15-3 New England Patriots Sunday, February 4 in Super Bowl LII. It’s a rematch! The Eagles and Patriots played in Super Bowl XXXIX and the Patriots won. 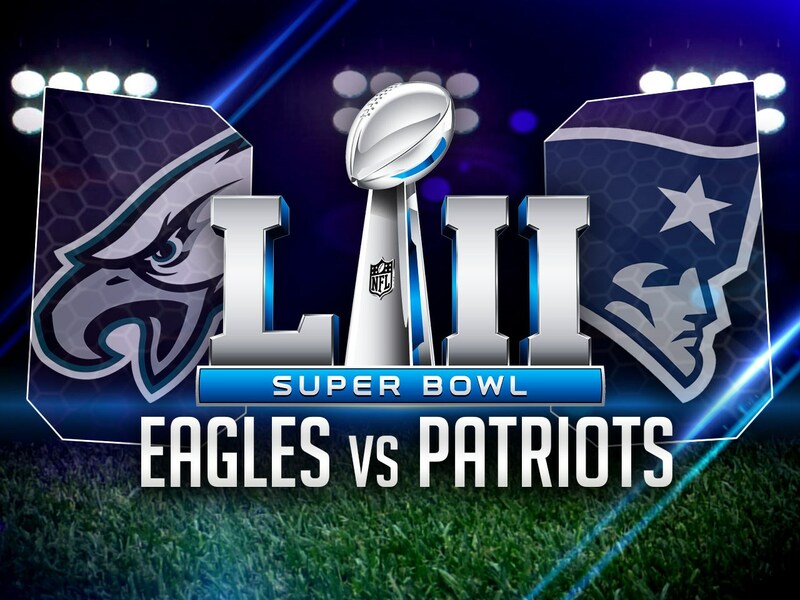 This is the third Super Bowl for the Eagles and a record 10th Super Bowl appearance for the Patriots. Head Coach Bill Belichick and quarterback Tom Brady are in their eighth Super Bowl together. Both the Patriots and Eagles were seeded number one when the playoffs started. Number-one playoff seeds have reached nine of the last 10 Super Bowls.